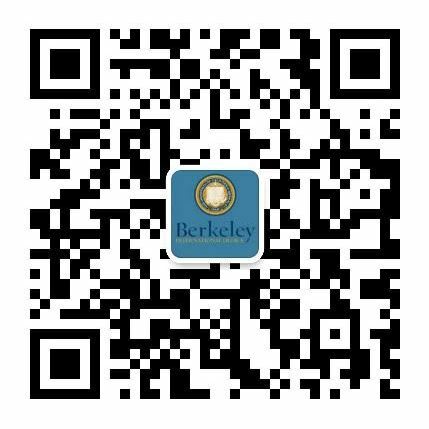 These online webinars are presented by Advisors at Berkeley International Office and are designed to give you basic tips for making a smooth transition to Berkeley. Register now for these informative webinars by following the links below. All times are in Pacific Standard Time. Links to recordings of the webinars will be posted below after they have taken place. Youku/Tudou users may access the recordings here. Stay tuned to this spot for the BIO Web Series where international students show you how to navigate situations like finding housing, choosing course and social settings. Youku/Tudou users may access the Web Series here. Know Your Rights: An information pamphlet describing your rights while working in the United States. Not just any mobile app-it’s your gateway to living, studying, and thriving at UC Berkeley. iSTART: Cal Edition was developed by an international student and Berkeley International Office to assist new students adjust to the unique CAL culture. Get quick information on topics essential to your arrival to campus such as food, transportation, banking, health, academic success, and more! To Download the app, go to Google Play or Apple iTunes and search for "iStart: The Cal Edition."